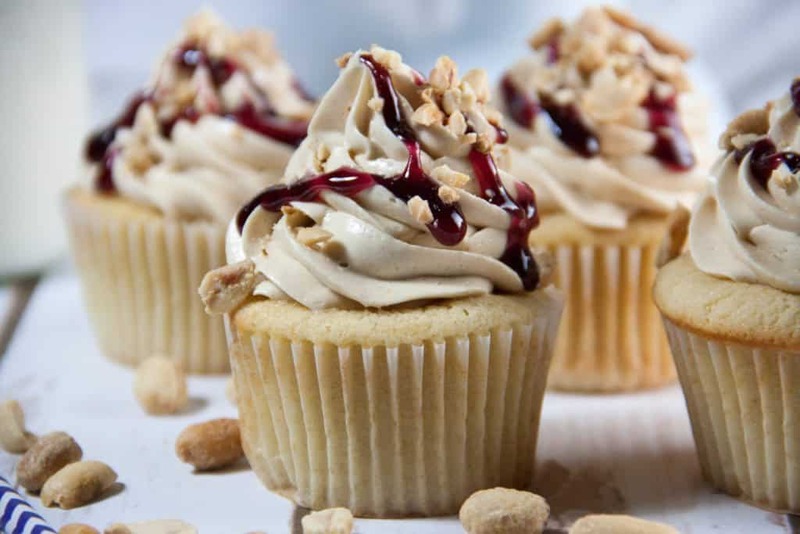 Peanut butter and Jelly Cupcakes- a light and fluffy peanut butter cupcake filled with grape jam, and topped with a peanut butter swiss meringue buttercream! Go run an extra mile. Eat celery for lunch. Eat celery while running that extra mile. Whatever. Do it. Do it so you can stuff one of these cupcakes in your face ASAP. First let’s start with the cupcake. A peanut butter cupcake. 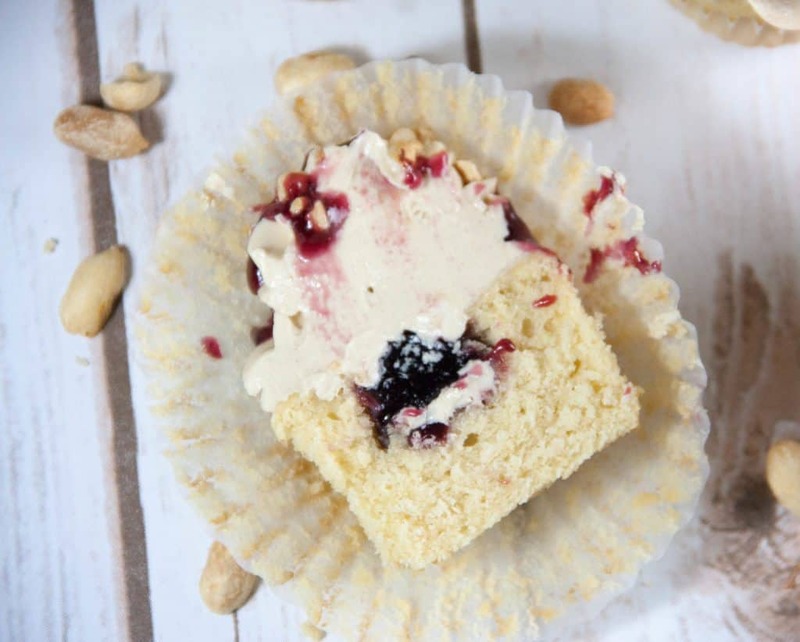 I started with my go to vanilla cupcake recipe and added peanut butter to the batter. 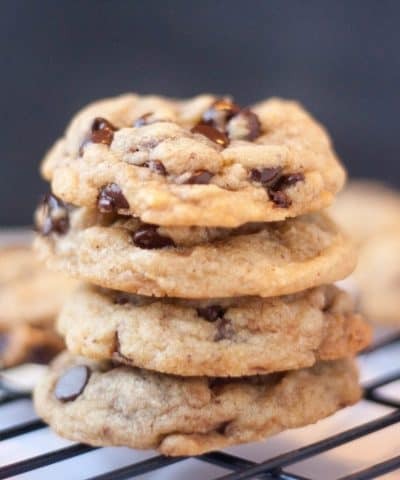 Pro Tip: Just be sure not to use natural peanut butter because it may incorporate too much oil into the batter. Start by whisking together your dry ingredients- cake flour, baking powder, and salt. Then cream your butter to lighten and have it increase in volume for 3 minutes. You need to use softened room temperature butter in order to properly aerate the mixture. Here are 3 ways to soften your butter quickly. Once the butter has been creamed, add in your 2 cups of sugar a 1/4 cup of sugar at a time. Then add in your eggs one at a time and mix until incorporated. Make sure the eggs are room temperature. 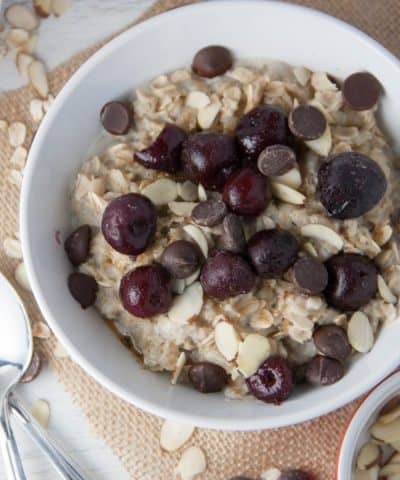 To do this quickly, add your eggs to a bowl of warm water for 10 minutes. Pro Tip: Give your eggs a light whisk before adding to the mixer bowl to prevent the mixture from curdling. Then stir in the peanut butter. And in a seperate small bowl, combine the buttermilk and vanilla. You will add the buttermilk and dry ingredients alternately beginning and ending with the dry ingredients. Then scoop your cupcake batter into the liners. Be sure to fill 2/3 to 3/4 full to leave room for expansion and so the cupcakes don’t sink after baking. Overfilled cupcakes are one reason why cupcakes sink in the middle. Once the cupcakes have cooled completely you want to remove the center of your cupcake. There are 4 easy ways to core your cupcake. I created this short video on 4 ways to core your cupcake. Give it a quick watch, I’ll wait. For this cupcake, I cored them using my apple corer. I think it’s my favorite way to core out of all 4 ways. I then filled the cupcakes with a grape jam. Now you can use whatever jam you would like or even make your own if you are feeling super ambitious. I went with good old Smuckers. You can pipe the jam in, which is what I did. Or just use a spoon. Make sure to measure your flour correctly by scooping and leveling. Here is a tutorial on how to measure your flour correctly. 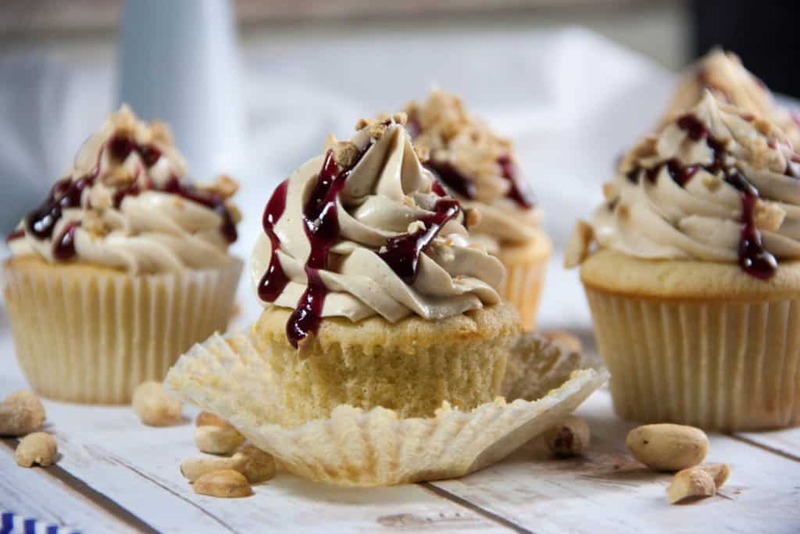 This recipe uses cake flour which helps to create a light and fluffy cupcake. 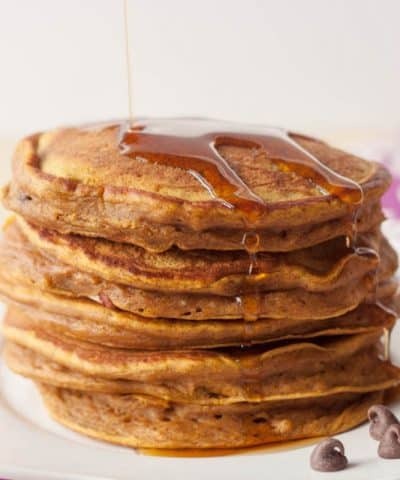 If you use all purpose flour it will change the texture a bit. 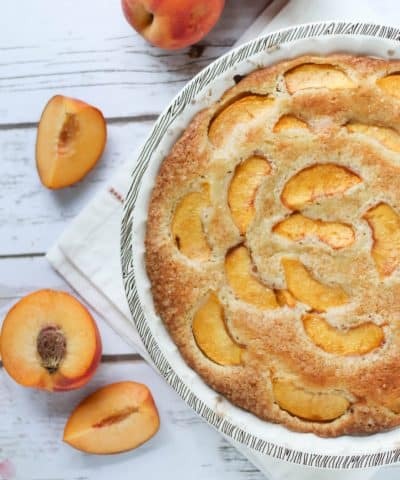 You can also make your own cake flour. Make sure your eggs, buttermilk, and butter are at room temperature. If you want to use my classic vanilla buttercream frosting, and add peanut butter to it. You can do that too. It would still be out of this world delicious. I added peanut butter to the swiss meringue buttercream. Ok let me try and describe the awesomeness that is this frosting. It’s like a cloud. Of peanut butter. A peanut butter cloud. That I want to live on. Forever .The end. Just make it, and I know you will agree. Come join me on this cloud. You won’t regret it. If you want more ways to get creative and flavor your buttercream then be sure to download my buttercream cheatsheet below! Once you have piped this frosting on, it’s time to decorate. I kept it true to the PB&J and drizzled with more jam and a sprinkling of toasted peanuts for some crunch. So time for the essential tools to get these cupcakes done. Listed below are affiliate links that will re-direct you to Amazon. If you make a purchase I will receive a small commission that costs you nothing extra. The products listed below are products that I own and love and would not recommend otherwise! 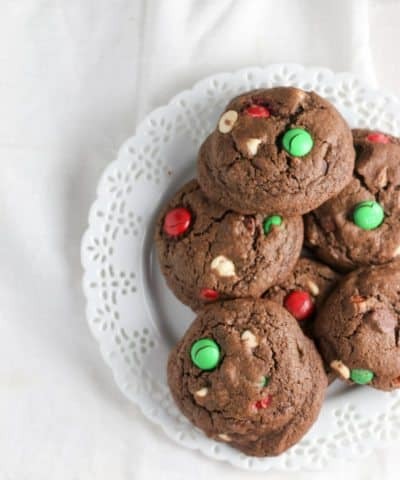 Wait until you take a bite of one of these…. I’d eat celery everyday for lunch if it meant I could finish it off with one of these. 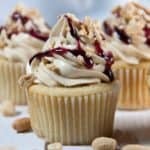 And hey if you are craving more peanut butter and jelly cupcakes, check out these recipes as well. And don’t forget to get “13 Ways To Flavor Your Buttercream” Cheatsheet! Preheat the oven to 350° F. Line your cupcake pans with paper liners. Set aside. In a medium mixing bowl, combine the cake flour, baking powder and salt. Whisk together and set aside. Add the butter to the bowl of an electric mixer fitted with the paddle attachment. 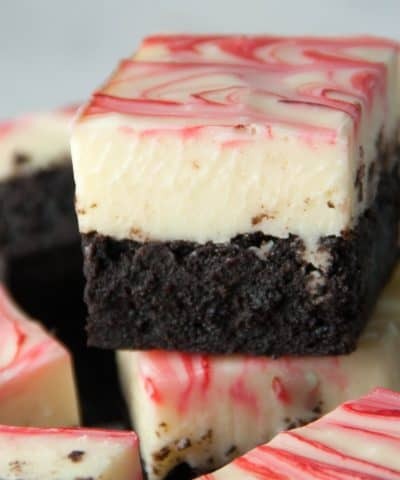 Beat on medium-high speed for 3 minutes, until light and creamy in color. Scrape down the sides of the bowl and beat for one more minute. Add the sugar to the butter mixture, ¼ cup at a time, beating 1 minute after each addition. Mix in the eggs one at a time until incorporated. Scrape down the sides of the bowl after each addition. Add in the peanut butter and stir to combine. Combine the buttermilk and the vanilla extract in a liquid measuring cup. With the mixer on low speed, add the dry ingredients alternately with the wet ingredients, beginning and ending with the dry ingredients and mixing just until incorporated. Scrape down the sides of the bowl and mix for 15 seconds longer. Divide the batter between the prepared paper liners, filling each about 2/3 of the way full (you will likely have batter left over after filling 24 wells.I managed to make a full 3 dozen cupcakes) Bake 18-22 minutes, or until a toothpick inserted in the center comes out clean. Allow to cool in the pans 5-10 minutes, then transfer to a cooling rack to cool completely. 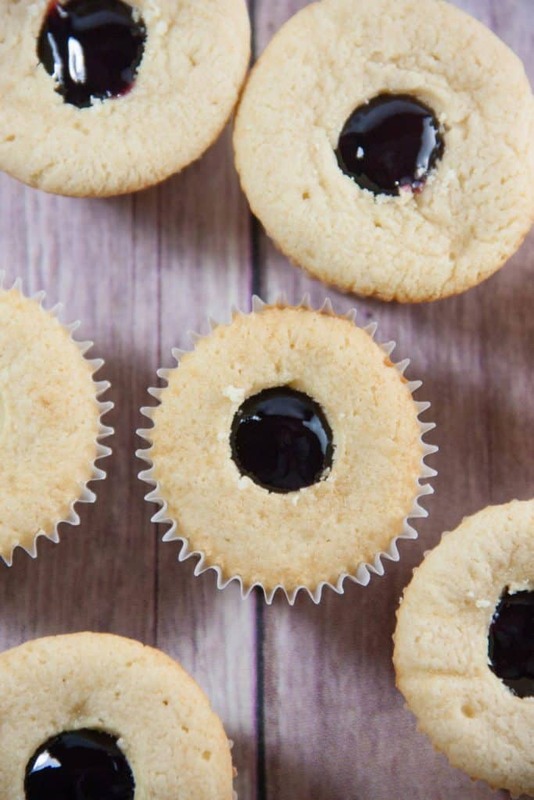 When cooled, cut the center out of your cupcake and fill with jam (I used grape). Combine egg whites and sugar in the heatproof bowl of a standing mixer set over a pan of simmering water. Whisk constantly by hand until mixture is warm to the touch and sugar has dissolved (the mixture should feel completely smooth when rubbed between your fingertips). With mixer on medium-low speed, add the butter a few tablespoons at a time, mixing well after each addition. Once all butter has been added, whisk in vanilla. Switch to the paddle attachment, and continue beating on low speed until all air bubbles are eliminated, about 2 minutes. 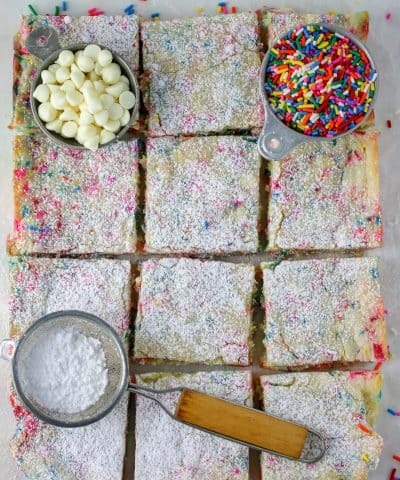 Scrape down sides of bowl with a flexible spatula, and continue beating until the frosting is completely smooth. Add in the vanilla extract and peanut butter and stir to combine. Using a large open star piping tip, pipe the frosting on the cupcakes. 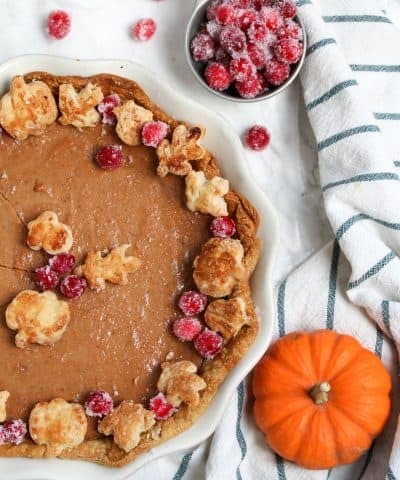 Top with toasted peanuts, and a drizzle of jam.